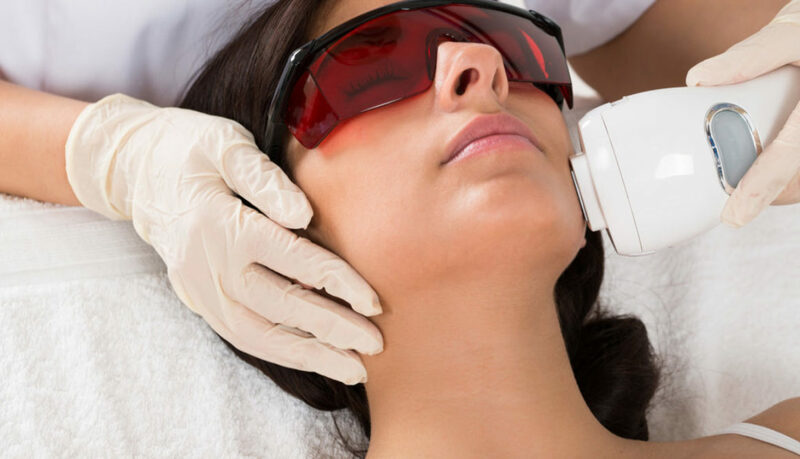 The IPL hair removal system (intense pulsed light) produces a high intensity flash of filtered light from the applicator head, which is placed in contact with the skin. The energy from the light is absorbed by the pigment melanin, which is the chromosphere that gives the hair it’s colour. The hair acts as a conductor of the light and effectively turns it into heat to raise the temperature of the surrounding cells to 70 degree centigrade or more. The heating denatures, or kills, the cells making them incapable of producing further hair growth. Cutting edge technology and top of the line equipment combined with the exclusive megawhite whitening product leaves you with a celebrity white smile in 15 minutes, this advanced formula will instantly whiten your teeth. Celebrities love having beautiful white teeth. Check out the fantastic results Megawhite got for Biffy Clyro, Nieve Jennings (Former Miss UK), the casts of the Only Way is Essex and Hollyoaks!